A Different Bible for a New Age. 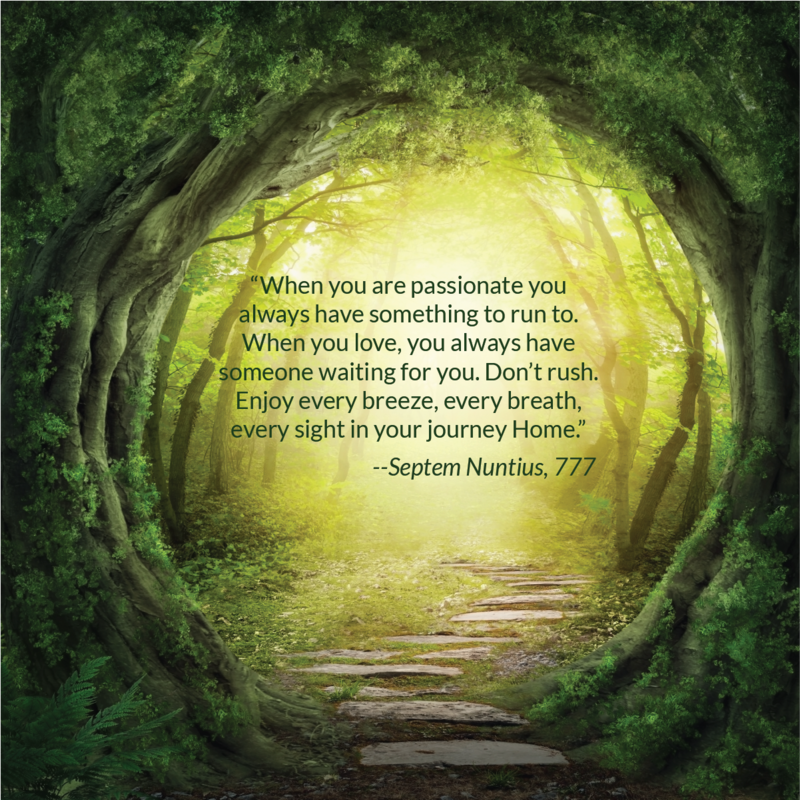 777: Messages from the Elder Gods is Septem Nuntius' debut in spiritual literature. The Bibles of the past are wise, butwritten in old days and now outdated.Our teaching are for the newMillenium and timeless. It's a Bookthat reflects people's needs, adifferent Bible that hears theaudience and stays on point. 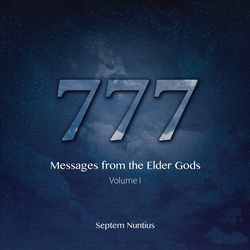 777: Messages from the Elder Gods is Septem Nuntius debut in spiritual literature. The series is comprised of three volumes and a compilation of 777 aphorisms written by seven divinities that came to Earth to spread The Message. Volume One was launched on the 7th of July 2016 via amazon.com. The second volume will be released next year on 7th of February, exactly 7 months days after volume one, and the final volume will be launched on the 7/7/2017. Septem considers his book a Bible for this Age and upcoming Millennium, as it comes in a time of need and is here when Human Beings most need it. We’re living in times of fear and uncertainty, as the world has been continuously a target for violence and extremism. “The Bibles of the past are wise, but written in old days and now outdated. Our teaching are for the new Millenium and timeless. It’s a Book that reflects people’s needs, a different Bible that hears the audience and stays on point.”, explains the author. The first volume of The Message is divided in three chapters: Chapter I, is named ‘Mysterium’ and is written by Isha Nuntius. It covers Life and its Mysteries in a dialog between a Shifu and a Man and written with 111 aphorisms. The second chapter is named ‘The Foundation’ by Gyan Nuntius and takes the reader through a journey of revelations and internal change. Chapter III, named ‘Evolving Paradigms’, by Katha Nuntius, will share new and fresh perspectives and helps the reader visualise how life could be with pure and unbiased lenses. The e-book can be purchased via amazon.com or via 777’s website. Through the second option, readers will have the chance to nominate one of seven charities listed on http://www.777.community.com and donate 7% of the price of the copy of The Message to those who are changing the world. 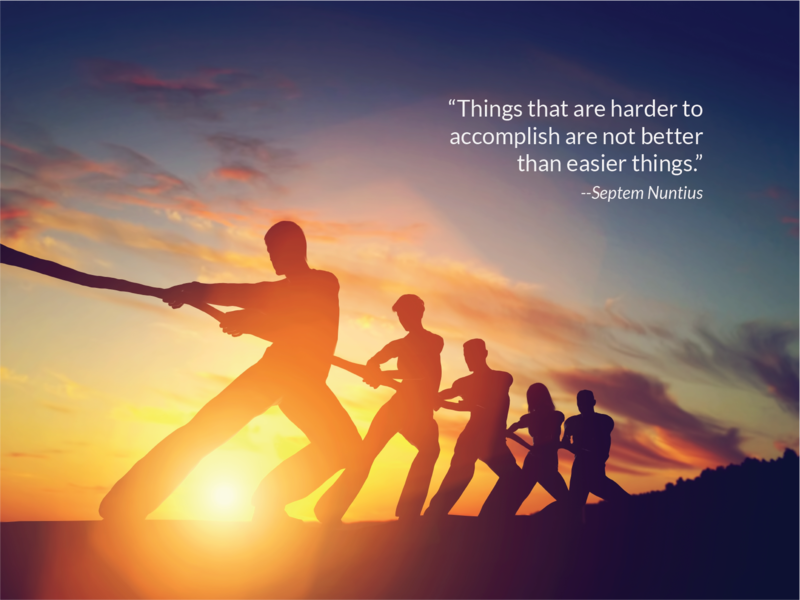 No one really knows who Septem Nuntius is or comes from. It is said that he was born from humble origins on a remote village in the south of Europe. Others said he was born in India due to his extensive knowledge of Sanskrit. It is known that he travelled the World. In his writings there is a different curiosity and intensity. He seems to be in the journey for his own meaning and Enlightenment. Spirituality, relationships, knowledge, feelings, numerology, anthropology and the teachings of the great Vedas are part of his words. How he met the Seven Messengers, if he met them at all, it is also unknown. He may have written from the depths of Self and through prayer. What is known is that he compiled all the teaching from the 7 divinities in The Message and 777 aphorisms with hope for a better future for Human Beings. His dream is Humanity united through love and purpose. “I am proud of my anonymity. To seek and demystify the personality of an author is a journey of discovery similar to looking for one’s self. It does not really matter who wrote a book. What matters is how the reader uses the teachings. 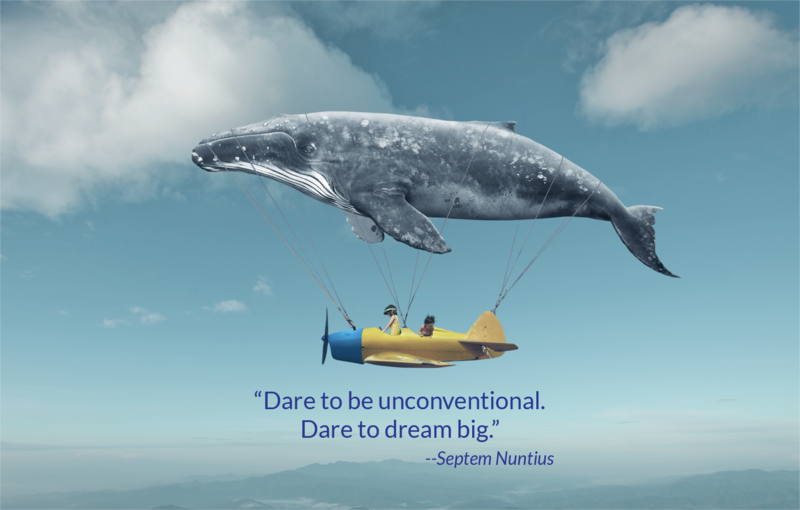 If only a handful benefit from it and they can bring more Light to this world, The Message and 777 will have achieved its purpose”, says Septem Nuntius. You can find more information about 777 book on 777.community.com or on our social media: Facebook page, Instagram or Pinterest (777TheMessage). Seven Messengers travelled through the Galaxy, crossing Time, Space and Multiverses, from the place where the Elder Gods still care about their People. They travel to other universes in times of need. A shadow of uncertainty, fear, growing extremism, separatism, war, despair and growing chaos looms over Earth. And so they arrived to deliver The Message and help the Human race. To save Humanity from themselves. Because if the current trend continues, the same behaviours and attitudes on a mass scale, the cancer will spread and Human Beings will kill this planet. Many Worlds have perished due to the lack of Knowledge of its beings and when Equilibrium is broken. Not this one.